Phu Kho @ Nhaew and then love it. The province with many mountains is waiting for many people to see the beauty of the mist that stretches along the mountains. Just sitting and looking at the colors of the sky when the sunrise and sunset are happy. Phu Kho is the new attraction of Loei province. Located in Na Haeo Sub-district On the community forest area of ​​the villagers The villagers who go to find the forest are the ones to discover. This mountain is over 900 meters above sea level, making the air above cool. 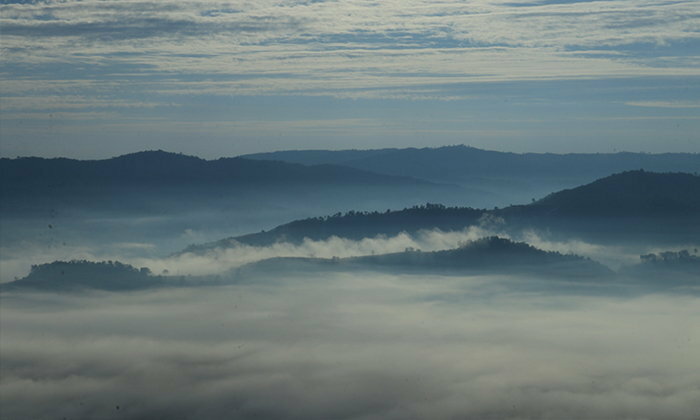 Should come to tent, touch the cold wind and watch the mist Plus, people still do not know much because it was officially opened for tourism in 2018 – ready to go to Phu Ko! As soon as he reached the top, we walked to find the viewpoint first. Want to say that the sunset here is very beautiful Who likes to take pictures, keep as memories, not disappointed Don’t forget to prepare the camera for good. Both the battery and the memory card will press the shutter. The air above is cool and not cold. Importantly, there is no mosquito to disturb. There is also a bathroom on the top.